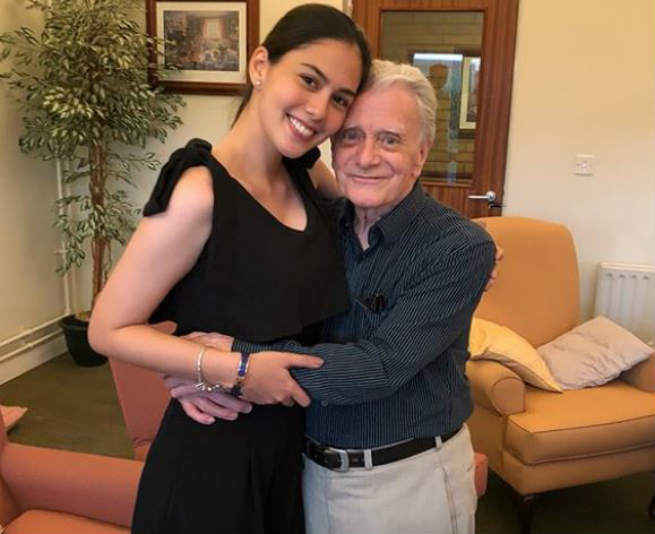 Binibining Pilipinas 1st runner up Vickie Rushton shared one of the most special moments in her life as she met her family in his father’s side for the first time in 26 years together with her boyfriend, actor Jason Abalos. Vickie shared photos of her trip with Jason as they flew to the United Kingdom to personally meet the former’s family. Vickie wrote: “This is an answered prayer. As early as now I can say that my trip is already complete. After 26 years, I finally met my family on my father’s side. My heart was overwhelmed and I just cant explain what I felt when I saw my brother went out the door with arms wide open. I was speechless. I was shaking. I felt like crying and jumping at the same time. God is amazing. His timing is indeed perfect.